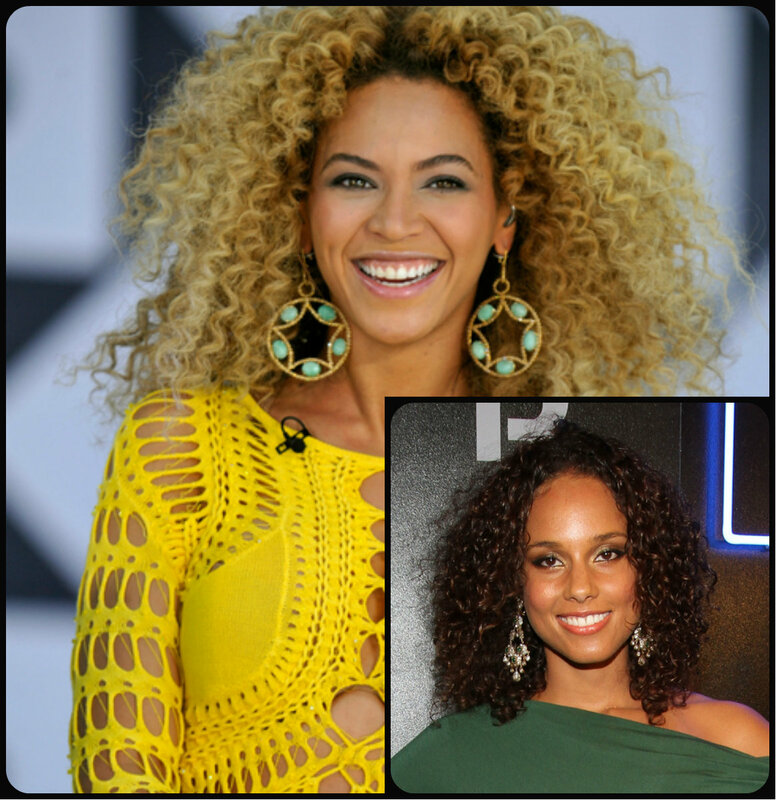 No matter whether you are blessed with natural curly hair or just want to make a change for a while, this gallery of curly hairstyles from celebrities is the perfect choice for spring 2015. Naturally curly hairstyles can be difficult to deal with cause such hair is quite dry and frizzy. Still there are ways to manage curly hair and not necessarily with protective hairstyles. 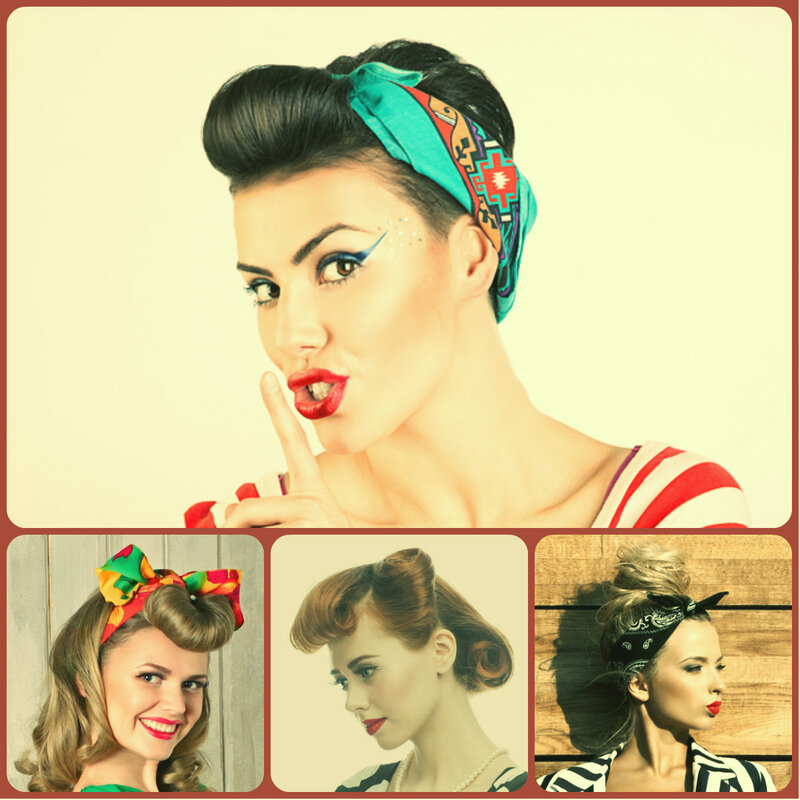 And if you have straight hair, but are planning some event, gorgeous vintage curly hairstyles can be a nice choice for the party. Wedding is the event that any girl and why not any guy as well will remeber through all their lives. It is the most prcious time when you sincerely unite your life with your beoved person and become one whole in the eyes of the universe. And fornsure wedding should be planned beforehand. Modern tendencies in holding wedding ceremonies have changed much since the times of our grandparents and now many couples come to choose the most romantic ideas of beach weddings. On the beach near the sea or even ocean you can feel so seren and austere, and the wedding party can be hold just there. The dress is a hard decision but wedding hairstyles for beach party are not an easy solution.